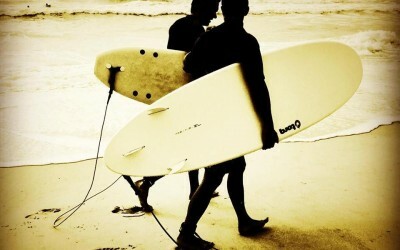 A new report by Surfers Against Sewage looks at the impacts of climate change on surfing. It’s an interesting read, the impacts are much wider than just on the sport itself, and it considers how waves, oceans, beaches and water quality might be affected. More here.